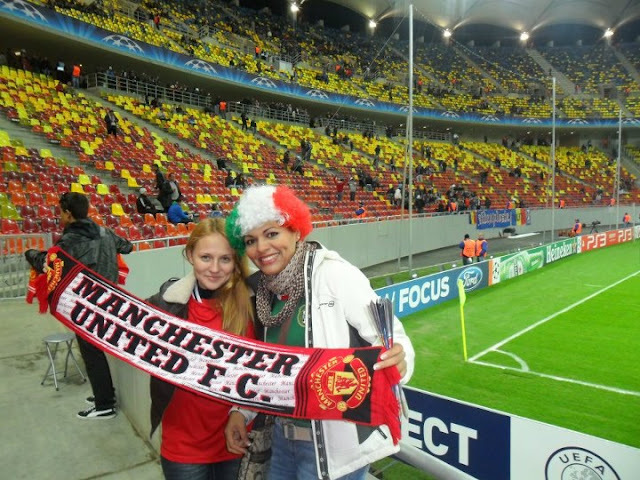 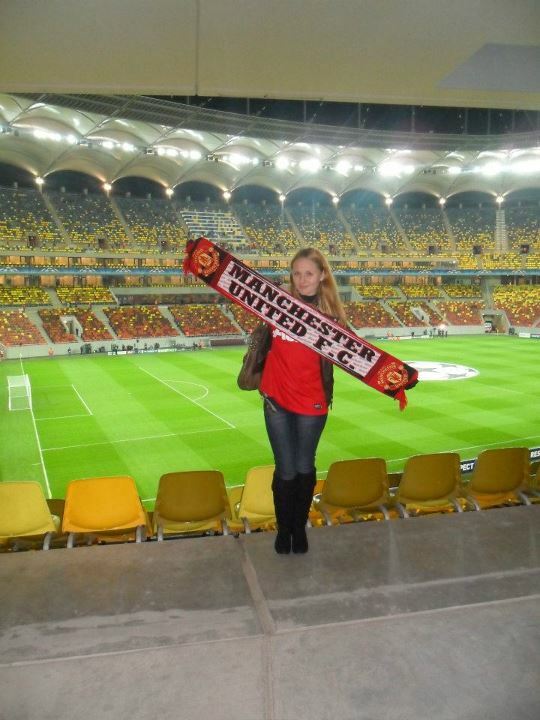 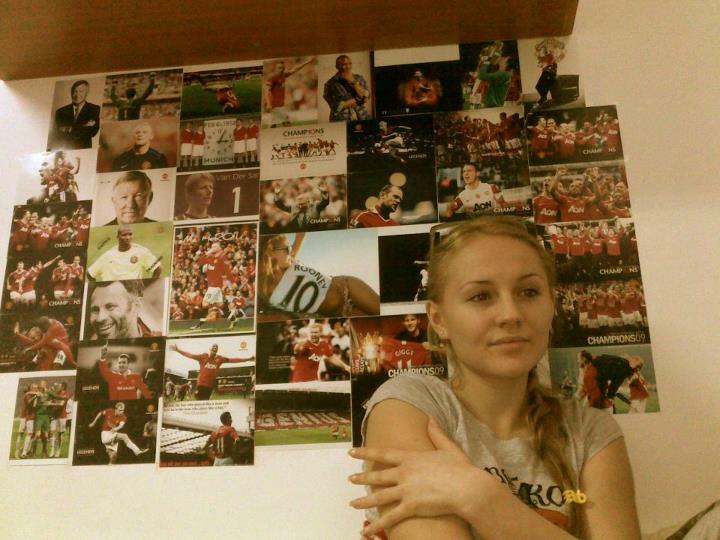 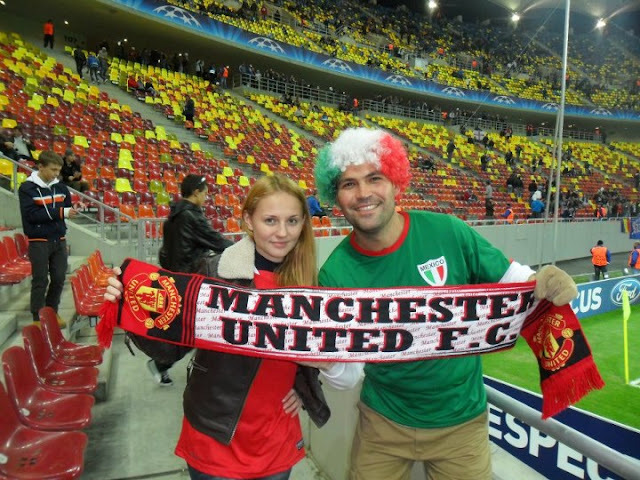 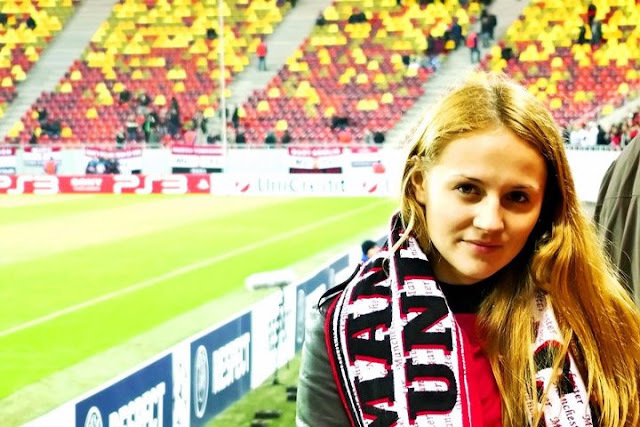 We've heard that there are beautiful girls in Moldova, near Romania, especially girls who love Manchester United. 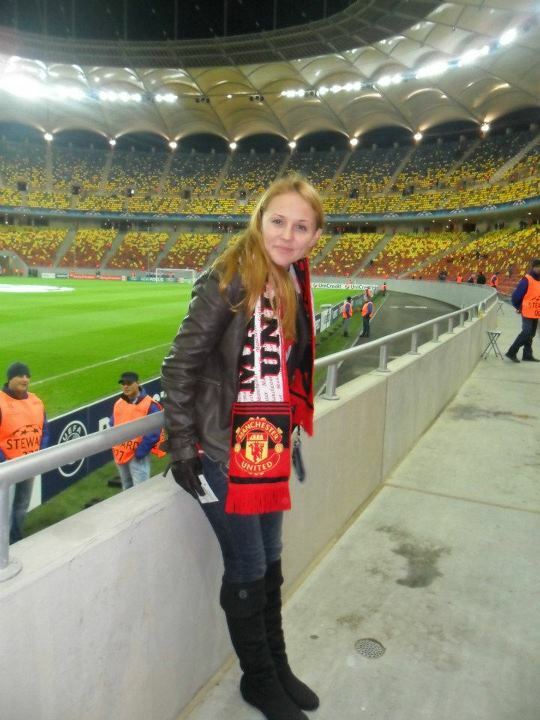 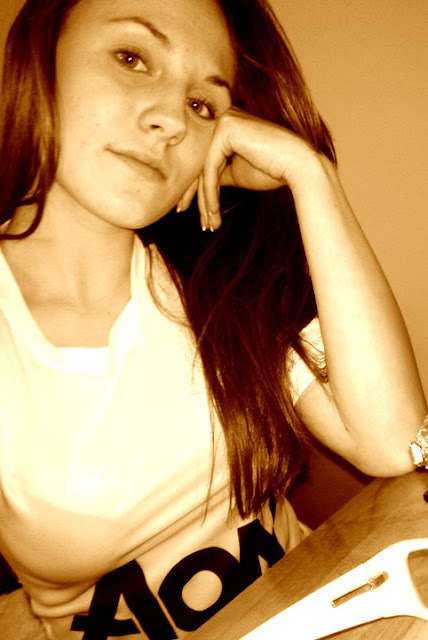 We took our camera and checked what's going on there and we've found Diana Turcan, a Manchester United Girl from Moldova. 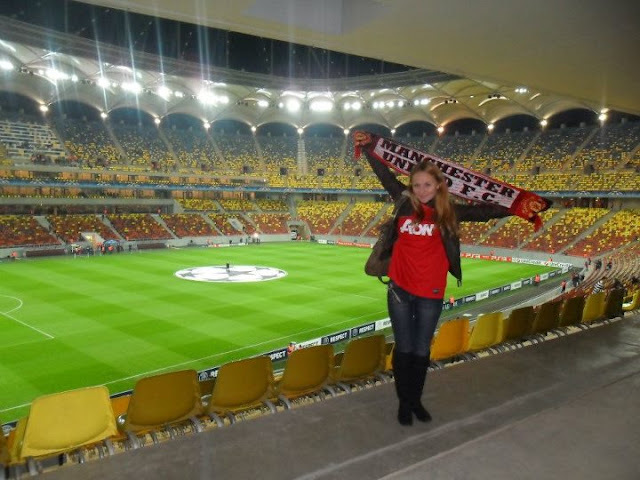 Diana lives in Orhei city and the administrative center of Orhei District in Moldova with a population of 25,680. 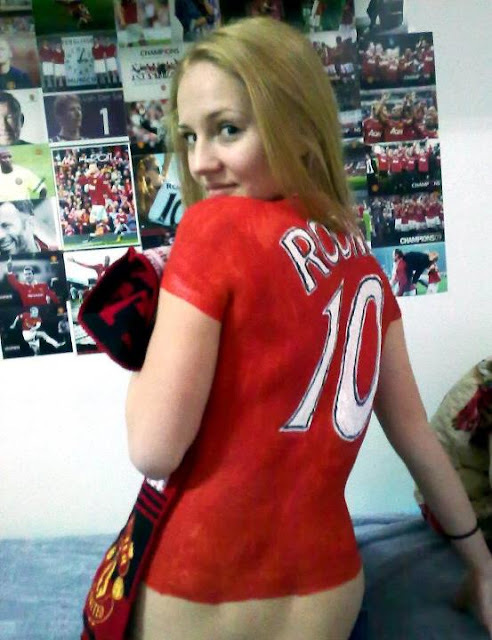 A real fan of Manchester United!